Welcome to UFO Party Rentals! 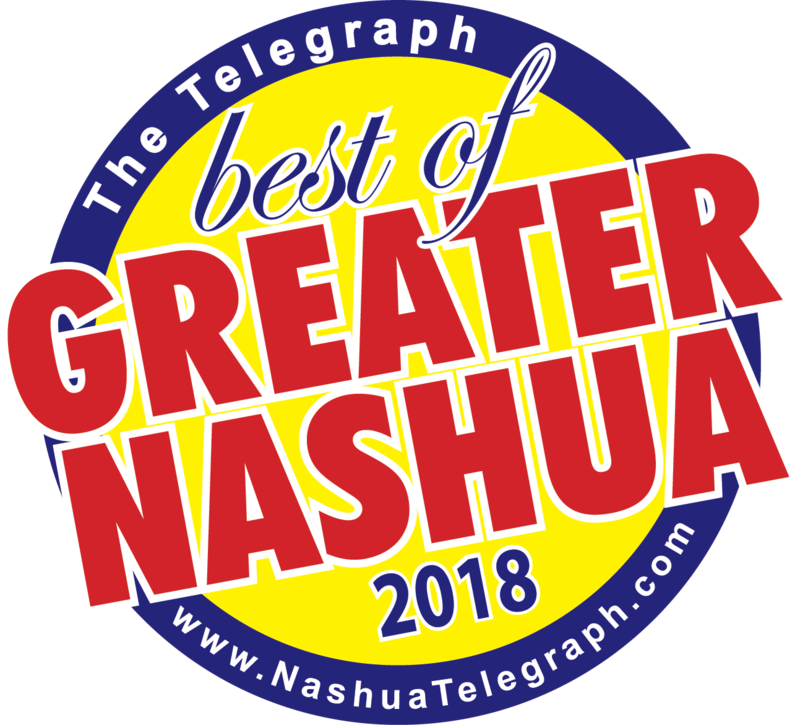 Thank you for visiting UFOPartyrentals.com, your best choice for high quality party and event equipment rentals in Nashua, NH and the surrounding areas. Here you will find awesome attractions for large or small events, like our popular bounce houses, water slides, interactive games, obstacle course and so much more. We are a family owned and operated business and we take your guests safety as our top priority, so you'll find that we are licensed and insured, ready to provide you with the best in customer service. All of our rental units are cleaned and sanitized before every rental, and they will show up on-time and ready to work for hours of fun. Please take your time and browse our website as you will find we are much more than just inflatables! At ufo party rentals, kids having fun are our joy, and parents who pull these parties and events together are our valued customers. That's why you'll find we focus on the details, so you don't have to. Our units have the latest safety features, like inflatable safety ramps at the entrances to protect excited kids as they scramble to get inside. There's "No-Jump" netting at the top of our slides to prevent "Kid Crazy" stuff at the top. All of our inflatable have been manufactured with "lead-free" vinyl, so important to the smallest of your guests. These are just some of the little things you can count on from Ufo Party Rentals..
Building you party is easy at Ufo Party Rentals, with our new online reservations system. Just click the link below and enter the date and times of your event. Then as you browse through the website you will be presented with only those items available on your date. That takes all the worry about whether or not your favorite items are available. Not ready to commit just yet? No problem! You can also just explore all the categories and as you see items that are perfect for your party, just click the "Add to Cart" button on every product page, and build your party that way. That's it! It's easy as one, two, three! Start clicking now to Get Your Party Jumpin'! See what are customers say! We have used them for our Halloween parties at our martial arts school. Great fun! Keeps kids engaged. Great bounce houses and carnival Games. I just used UFO Party Rentals for my son's birthday party. It was awesome. The quality and cleanliness was on point and having them set it up was hassle free. Thank you UFO party rentals!! I highly recommend renting from here. Very nice and amazing people. Thank you Greg!!! I will be renting from here again for sure!